6 Things to Do to Handle Your Strong-Willed ChildIt can be more about compromise than butting heads! 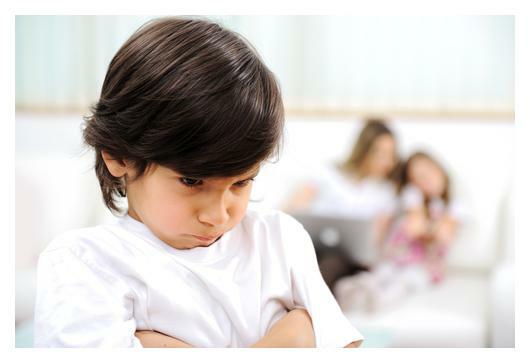 Parenting your strong willed child can mean more arguments, more tantrums and more glasses of wine at the end of the day for you. However, while it can be difficult to parent a strong willed child now, it can mean good things for the future. Strong willed children know what they want and often become the leaders of tomorrow. While now you may have a hard time getting your child to agree with anything you say, you can take comfort in knowing that this strong will can lead to great things in the long run. A strong willed child is not trying to be difficult on purpose. This is their temperament. They are stubborn; they are demanding; and they want to be right, which can lead to a lot of fights with you and others around them. However, while these can be seen as negatives, strong willed children are also passionate, independent and smart. Work with them and focus on their good traits rather than the bad ones that follow this particular temperament. A strong willed child wants to be in charge and there is nothing wrong with this; however, it is your job as the parent to set limits and give choices rather than simply letting them decide what is best all the time. If this is the case then they will most likely choose ice cream for dinner and bedtime would never come. So, instead of demanding that it’s bed time or telling them to get in the bath, give them choices. Ask them what book they want to read at bedtime. Ask them what toy they want to bring in the bath. Ask them if they would rather have a bath before or after their television show. Another option when parenting strong willed children is to set up a routine and rules that everyone follows. 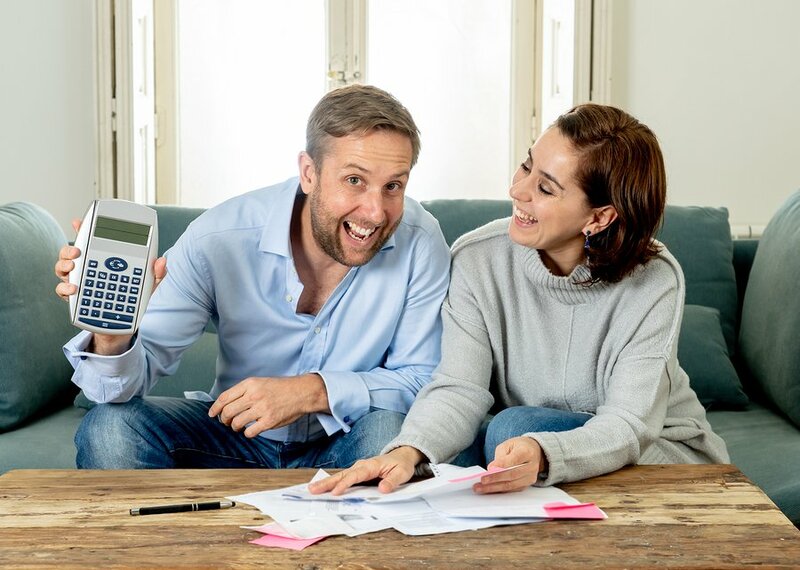 This may not work in some households where chaos usually wins out when faced with structure, but it may work for you. A strong willed child is a lot smarter than you think. While they will hate being bossed around, they do understand rules and regulations and will follow them. Even by rewording demands such as “in this house we clean up after dinner” rather than “I want you to clean up after dinner” can help them feel like you are not singling them out and that you are not being the bad guy. Try to avoid using the word ‘no’ as much as possible. For example, if they ask to watch television, suggest “we can play a game or draw a picture. Which one would you like to do?” They are still the boss even though they are not getting their own way. 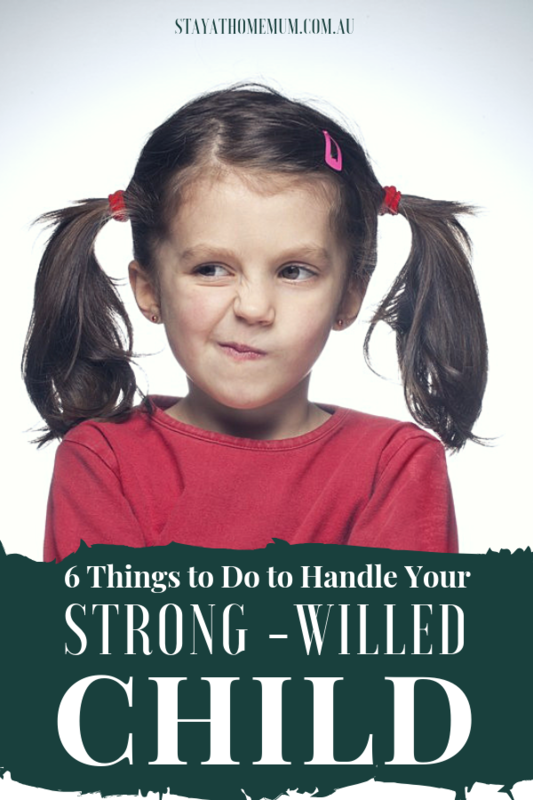 Your strong willed child will want to do everything themselves. This means you need to develop a lot of patience and flexibility. There is no harm in letting your child dress themselves in the morning but you need to set boundaries and always plan for extra time. Little kids can have big opinions and the last thing you want to do is crush their spirit and make them feel like they are not important. By giving them choices, by letting them do things for themselves (to a certain limit) and by choosing your words carefully, you can take control and show them respect without butting heads too often. Do you have a strong willed child? How do you go about keeping the arguments at a minimum?